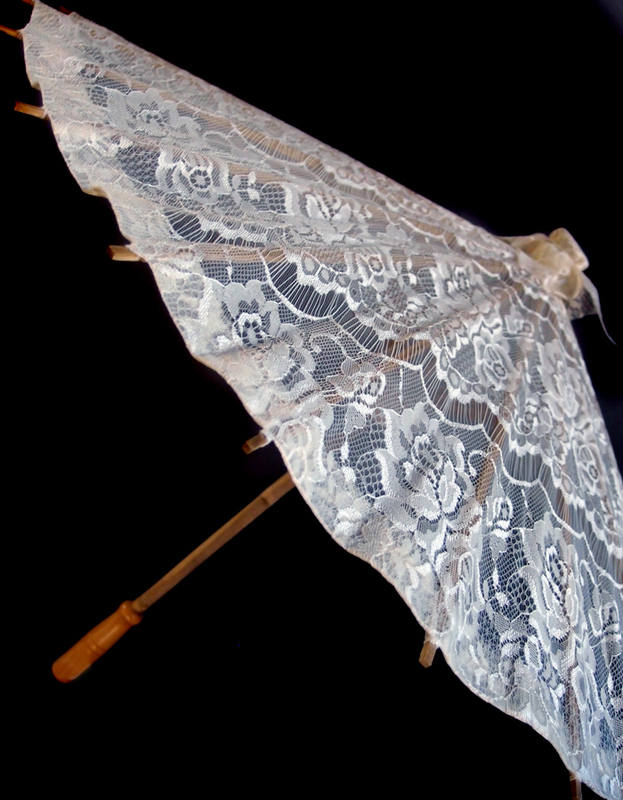 This white lace parasol is hand crafted over a bamboo framing. 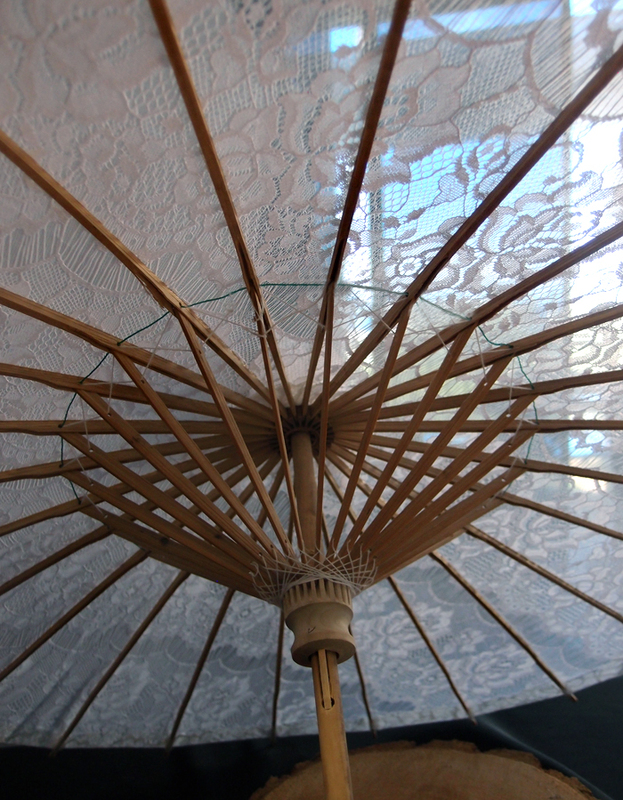 this is a truly classy parasol that will separate your special event from the rest. 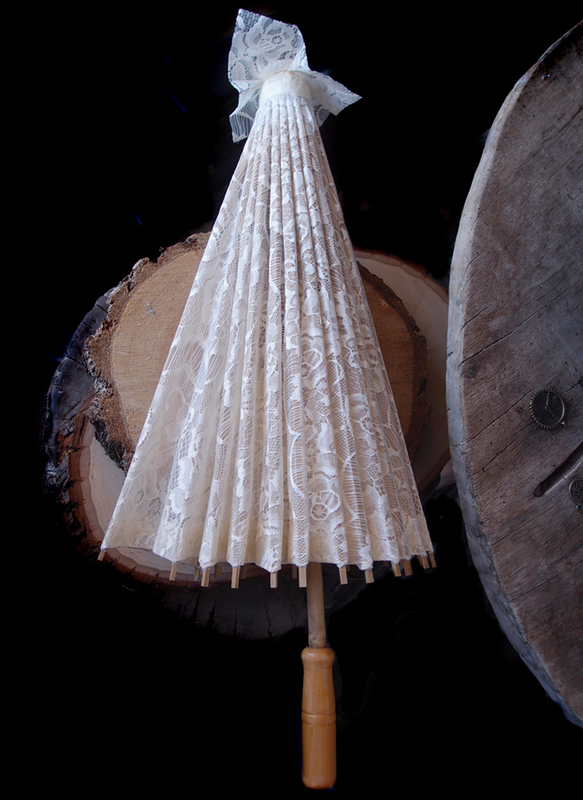 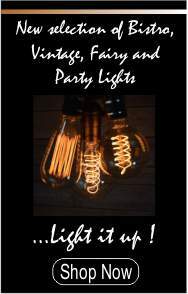 the small size makes it perfect for decorating your event.